Because you know that nothing pairs better with a beer garden than... sharks (! ), you're gonna want to check out Academy NightLife tomorrow for a dusk-time fete that combines all things awesome about Oktoberfest (beer!! 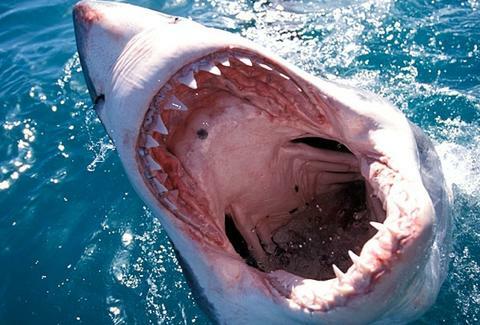 ), with all things awesome about sharks (of the 30 to 50 shark attacks reported each year, only 5 to 10 prove to be fatal!! ).